Many forms of life are hidden within New England’s forests. As you poke around the EcoTarium’s indoor forest, you’ll discover that dead trees are just as important as the ones that are alive. You’ll see the many creatures that rely on trees, on the forest floor, and on each other to survive. On the Taxonomy Wall, find out how scientists classify different species. Try your hand at taxonomy and sort local owls on your own. Lift up doors along a log to discover which animals might be found in and around logs– and which ones help create the dirt we see on the forest floor. 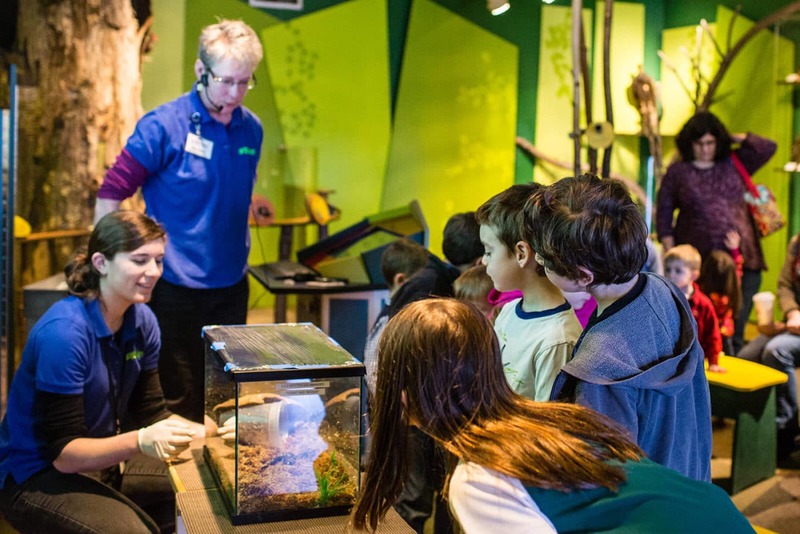 Peek through view tubes at the Tree Island to learn more about the past, present and future of some of New England’s familiar and not-so-familiar animals. Meet our wood turtles, an animal you may have seen in the forest. Find out how to tell if you’re walking in an old growth forest — and where to find one near Worcester. 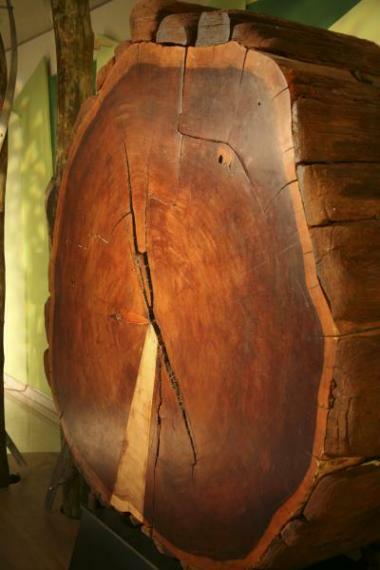 Stand next to a giant tree slice — and learn why not all old trees are big trees. What happens when a deadly predator meets a forest? 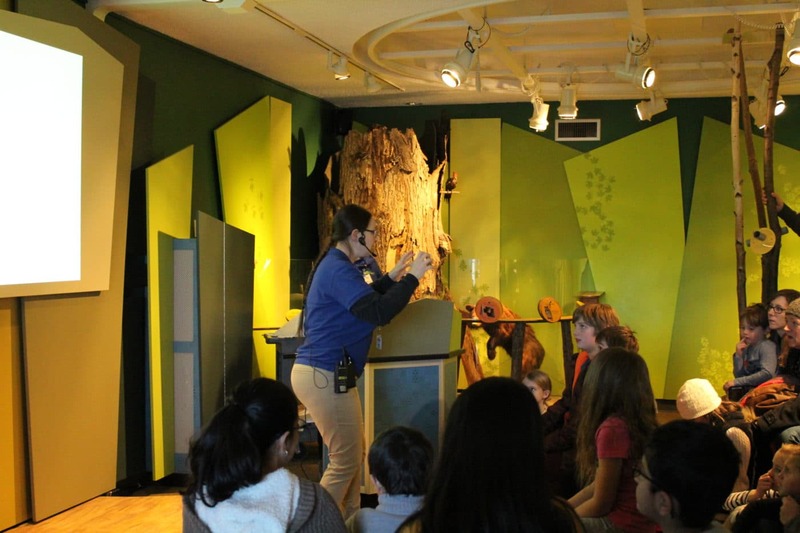 Examine a log infected by the Long-horned Asian Beetle — and a CT scan — to find out. 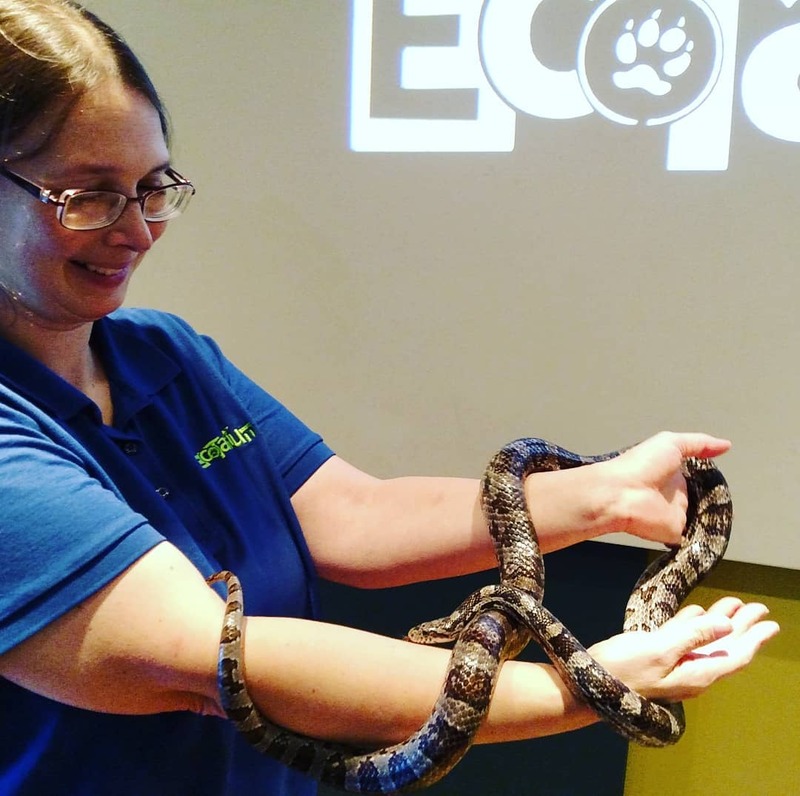 Be sure to stop in for animal encounters and other live programming with museum educators throughout the day. 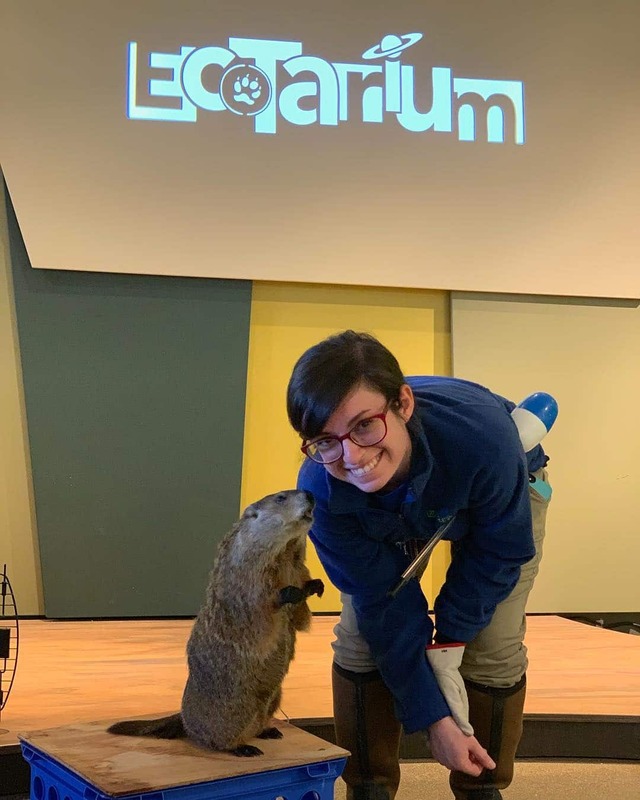 Up-close experience with an EcoTarium animal resident, led by educator.